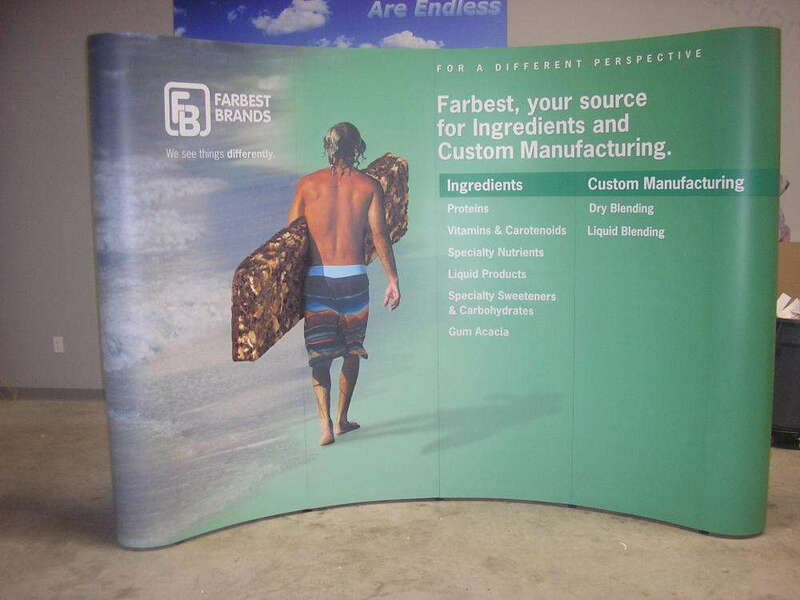 When you take your operation on the road to expos, festivals and other assorted events, you need a dependable and portable trade show display to help promote your brand and market your services. SpeedPro Saint Paul, which has been around for more than six years, will help you with selecting graphics and accessories that suit whatever purpose you’re aiming to achieve. In addition to our experience, we’ll use state-of-the-art printing technology and top-notch resources to supply products that are colorful, sturdy and flexible. Your popup trade show display is an extension of your business, and like all of your marketing methods, it should properly reflect your message and brand. When you walk through our doors, we’ll immediately pour in the attention and hard work that your product deserves. Together, we’ll sit down and discuss every aspect of your display so that we understand exactly what we need to do. Feel free to speak your mind, as we’re receptive to client feedback. We don’t refuse any request, as we’re committed to being a one-stop shop for all of your visual communication needs. With our large catalog of products, we offer you an unparalleled degree of flexibility and durability. 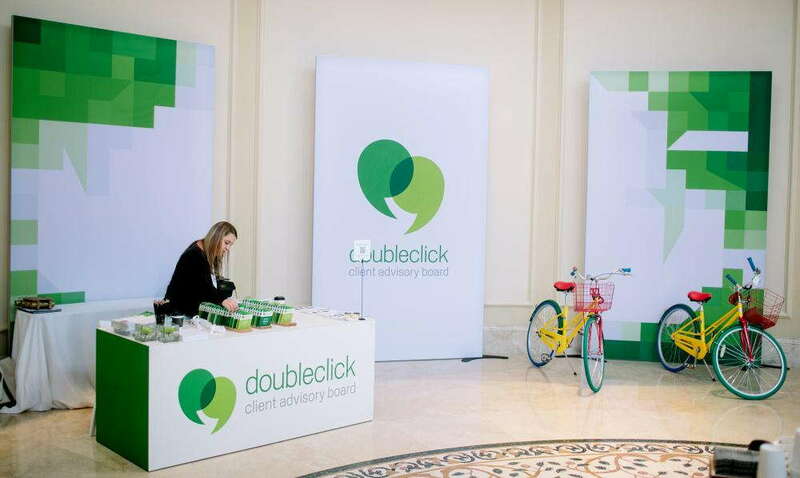 ● Banner stands: Retractable banner stands are excellent marketing tools, as you can select from a range of materials, sizes, styles and models to fit the occasion. 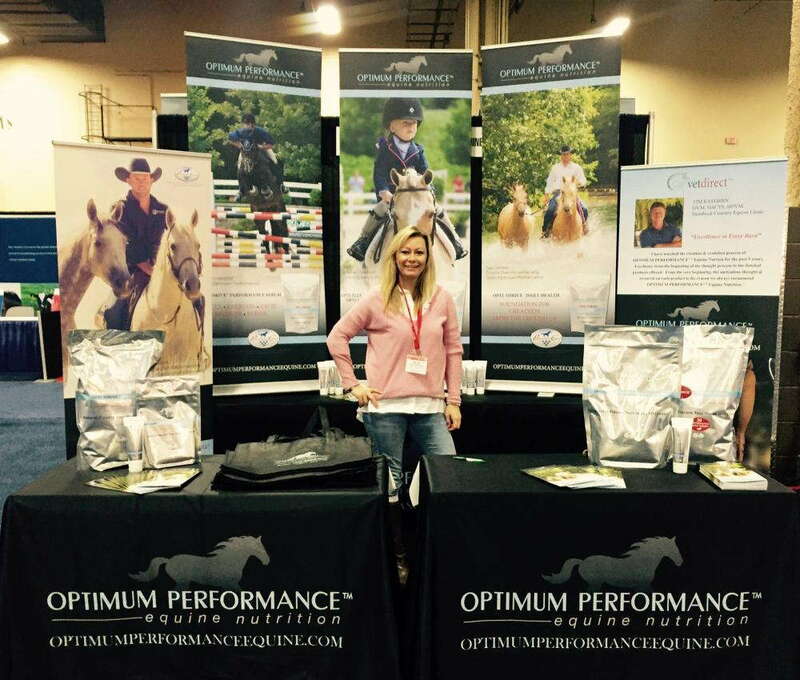 Your banners can be single- or double-sided, and the stands come in retractable, telescopic and spring-back styles. Models, which vary in metal gauge and internal mechanism strength, include economy, standard and premium. Economy models are usually reserved for light use, while premium models can endure heavy travel and frequent conversions. ● Hop ups: These display kits offer a lightweight branding option that also creates a strong impression. They require no tools to set up, which makes them ultra-portable. ● Table toppers: With the use of branded table covers and runners, you can add another dimension to your display. Formats for round tables include fitted or stretch throw. Convertible or imprinted table throws can be created for rectangular tables. Other options include curved, multiple-level, and multiple panel. ● Tents: Set up a beacon attendees can gather around with one of our branded tents. You can select from popup, tubular and inflatable styles, all of which come in multiple sizes. No matter what, your new product will push your message while offering protection from the elements. If that’s not enough, we also offer flags, directional signage, kiosks and literature stands! If you’re a business in Ramsey, Hennepin or Dakota counties, contact us today to schedule your consultation. If you would like to meet us at our studio, we’re located off Interstate 494 on Pilot Knob Road. Together, we’ll devise the ultimate pop up trade show display!